Compete for the grand prize and lets see who rules supreme in XP Esports inaugural Street Fighter V event. 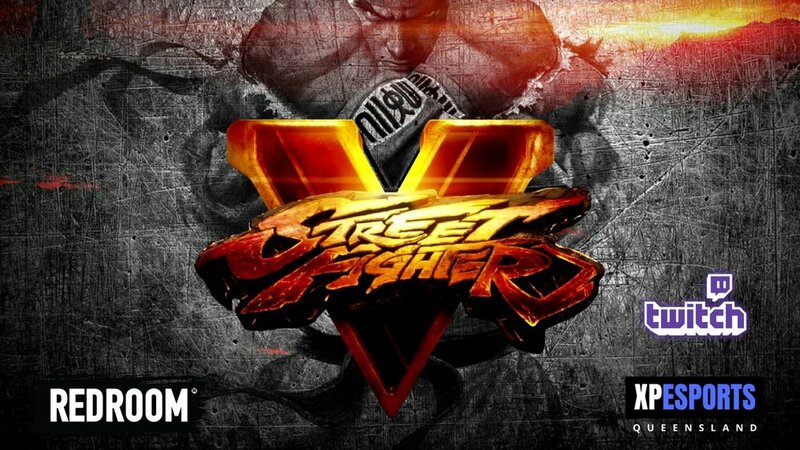 In a grand plan of creating professional pathways for esports in Queensland, we are continuing with our community growth within the fighting genre in Street Fighter V. Our plan is to create a second to none community with professionally run esport tournaments and an eventual league which will be the pinnacle esports street fighter league in Australia. So if you want to be part of this from the beginning then waste no time in sending us a quick message to sign yourself up. All equipment will be supplied apart from the joystick pads. Tournament will be streamed live over facebook and via twitch. We will also have some EB Games Gift Card giveaways on the day!